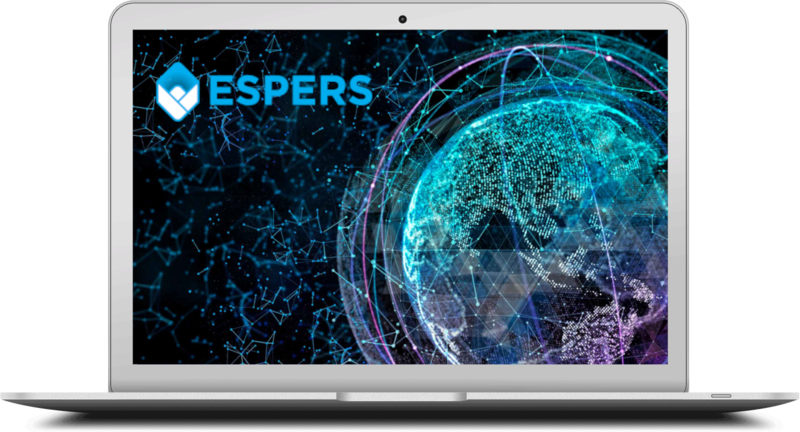 Espers is a blockchain project with the goal of offering secured messaging, websites on the chain and an overall pleasing experience to the user. Starting August 31th it is mandatory that you upgrade your wallet to the version 0.8.7.3 in order to avoid any problems. Blockchain technology has the capabilities to change a variety of things in the world and can also be the backbone of a new internet. One place that blockchain technology has not had an impact on yet is website on the blockchain. However, Espers is trying to change that and is well on their way to doing so. Espers Blockchain will keep sites extremely safe and will make them virtually impenetrable, which is creating a new standard for website safety and security. In addition to the security improvements, Espers Blockchain will also ensure that your website is never taken down or removed, no matter what. You will also have complete control of your data, and the sites will feature faster server times. Beyond merely including text as the content of a message, Espers’ messaging system is also designed to process and distribute everything from basic images to compressed files and documents allowing its users to go beyond standard text-only limitation. To accomplish the previously mentioned Side-chain system and cross-chain interface is used.  A perfect blend of creativity and development wizardry. Espers project proposes that websites and other internet related services be operated/stored/hosted through the blockchain. Going further than merely adding a layer of security, a blockchain operated website has no possibility of suffering from a DDOS attack, as there are no servers or datacenters to compromise, no files to “hack”, no hosting to worry about, no domain headaches, no storage concerns, no data to intercept, and so on. As the Espers blockchain system is designed to use sidechains and modular features the “Chain Apps” pertains to the project’s ability to plug any kind of blockchain operated application into itself and grow in capabilities. Some of these Chain Apps come from X-Node voted features while others are from 3rd parties verified prior to implementation into the system. X-Nodes are completely opt-in meaning that any community member may participate in the system regardless of their current balance or previous experience. This ensures that the decentralization aspect of the Espers project and blockchains in general is not lost once again strengthening the overall network. To ensure speedy delivery, the message doesn’t actually affix itself to the blockchain but rather to a private key where the message contents are sent and from which they can be read. Allowing for very fast relays of messages without the need to add load to the blockchain network is a clever solution. However, a proper implementation of secure messaging would need to broadcast the messages across nodes through the blockchain itself, just as a mined block would normally do. 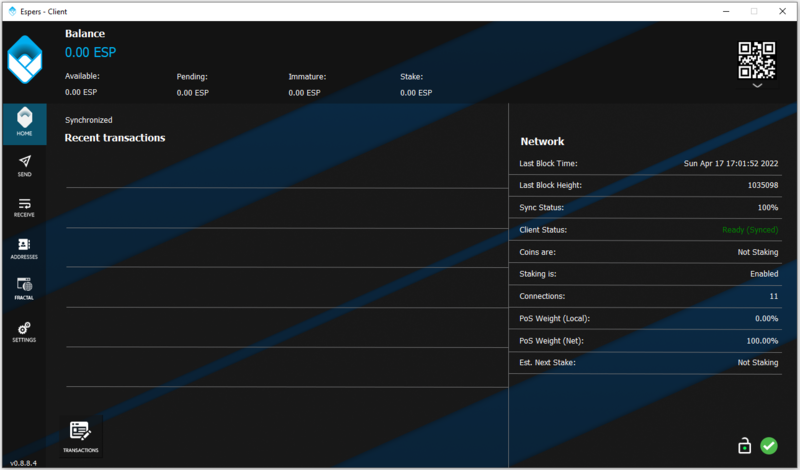 Instructions on how to setup the Espers wallets can be found here. If you have problems setting up your wallet feel free to get in touch. We highly recommend you to join our Discord server. Synchronisation is slow / I have a low amount of active connections. Where can I buy Espers ? Espers coins can be acquired on different exchanges, you'll need to register on one of the exchanges below and purchase Espers coin with your prefered currency.